Residential & Commercial HVAC Services. We’ve been around for over 50 years & know the ‘ins & outs’ of the the HVAC business. We are a safety first company & take pride in our compliance with regulations. We respect the owners home and property by protecting carpets and making every effort not to damage any landscaping. 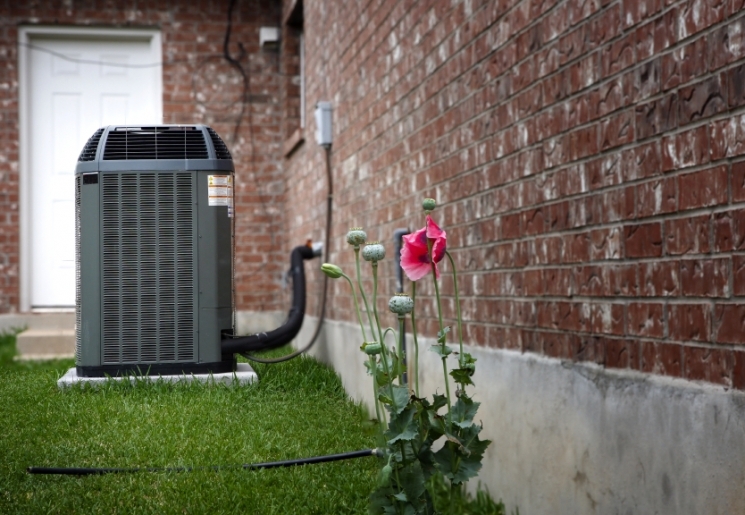 We diagnose your HVAC issue & quickly provide the custom solutions necessary for your system. Almost all of our business stems from word of mouth. We continue to grow partly due to our friendly service. We value our customers, their systems & most importantly their pocket books. Our goal is to create a relationship for years to come, making Snodgrass your ‘go-to’ solution for all your air conditioning and heating needs. A great way to save yourself time, huge headaches & money is to let us maintain your systems throughout the year. We service all brands. Every make and model; if it heats or cools, we’ll figure out how to fix it & or maintain it. Thinking of investing in a new system? Give us a call, we’ll provide a free estimate with no obligation. Don’t run around trying to find the right filters for your system. Give us a call & we’ll take care of it.